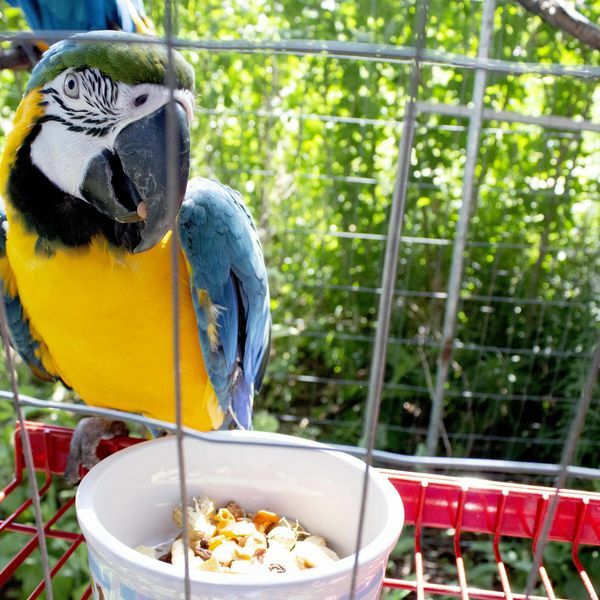 A nutritious diet of seeds, grains, fruits, veggies, nuts, and specially fortified pellets designed for parrots. 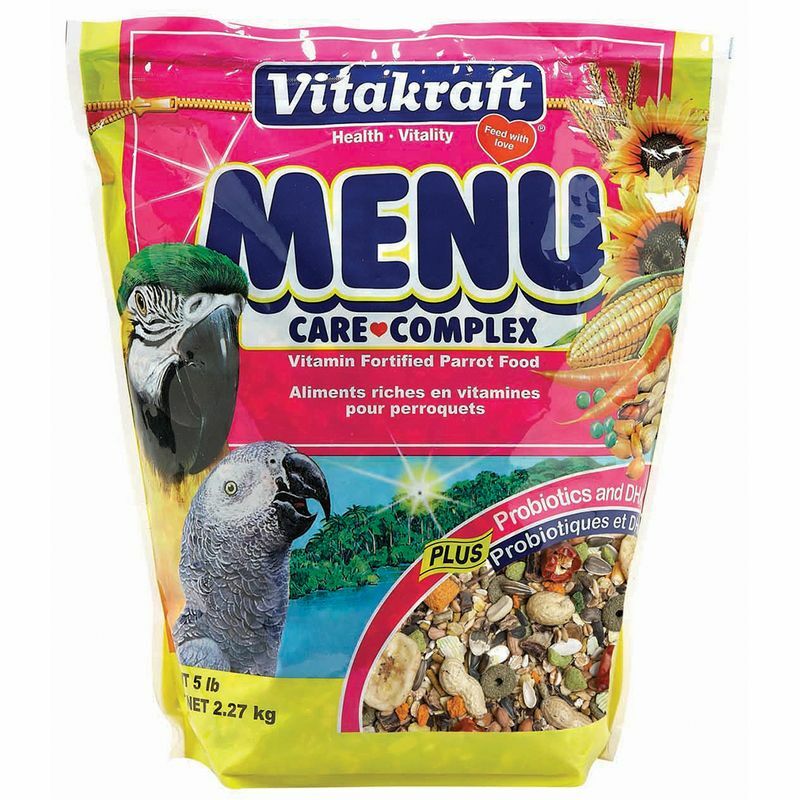 MENU Parrot Food contains a balance of nutrients especially suited for parrots. 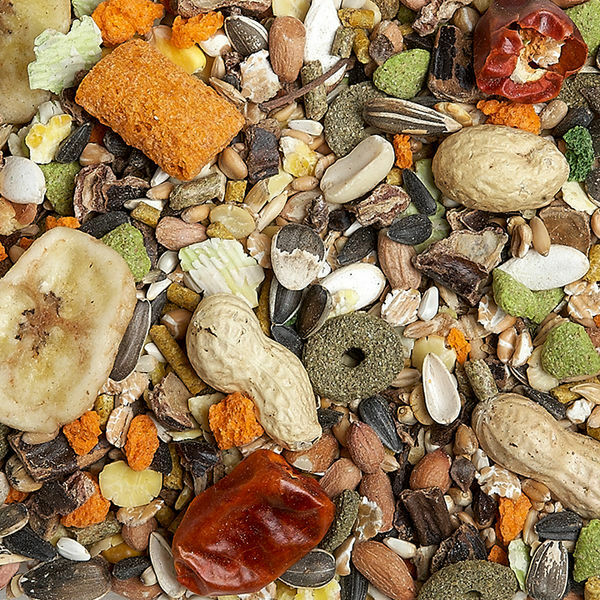 The high bio-availability of ingredients means that birds get the nutrients they need in a form that is easy to digest, to help keep them healthy, happy, and playful. Feed MENU Parrot Food freely. Provide fresh food daily. Fresh, clean water should be available at all times. Store sealed in a dry, cool place. 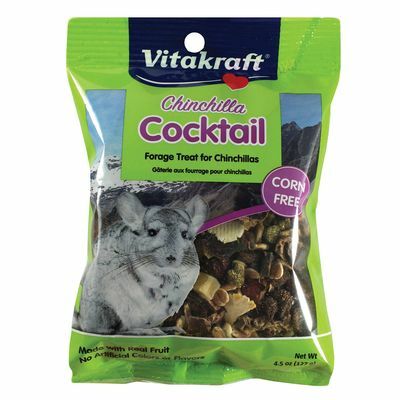 Sunflower Seed, Shelled Peanuts, Wheat, Safflower Seed, Heat-Processed Soybean Flakes, Oats, Carob Pods, Heat-Processed Wheat Flakes, Ground Corn, Steam-Rolled Peas, Heat-Processed Barley, Whole Corn, Buckwheat, Dehulled Soybean Meal, Corn Gluten Meal, Puffed Wheat, Flaked Corn, Whole Peanuts, Calcium Carbonate, Wheat Middlings, Dehydrated Banana, Raisins, Pumpkin Seed, Ground Wheat, Dicalcium Phosphate, Monocalcium Phosphate, Chili Peppers, Dehydrated Alfalfa Meal, Ground Oat Groats, Salt, L-Lysine, Dehydrated Carrots, Vegetable Oil, Potassium Chloride, Magnesium Oxide, Vitamin A Supplement, Choline Chloride, Algae Meal, Yeast Culture, Dried Lactobacillus Casei Fermentation Product, Dried Enterococcus Faecium Fermentation Product, Dried Bifidobacterium Bifidum Fermentation Product, Dried Aspergillus Oryzae Fermentation Product, Torula Dried Yeast, Yucca Schidigera Extract, Fructooligosaccharide, Vitamin D3 Supplement, Vitamin E Supplement, Niacin Supplement, Vitamin B12 Supplement, Riboflavin Supplement, d-Calcium Pantothenate, Menadione Sodium Bisulfite Complex, Biotin, Folic Acid, Thiamine Mononitrate, Pyridoxine Hydrochloride, L-Ascorbyl-2-Polyphosphate, Zinc Sulfate, Ferrous Sulfate, Manganese Sulfate, Manganous Oxide, Copper Sulfate, Potassium Iodide, Cobalt Sulfate, Sodium Selenite, Color Added (Yellow 5, Yellow 6, Blue 1, Titanium Dioxide). 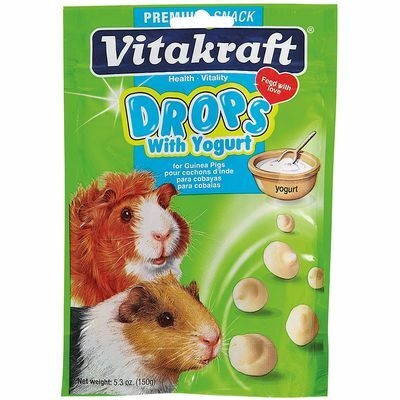 Tasty, sweet treat for guinea pigs made with real yogurt and fortified with vitamin C.
A colorful mixture of delicious flowers and tasty berries made especially for chinchillas.